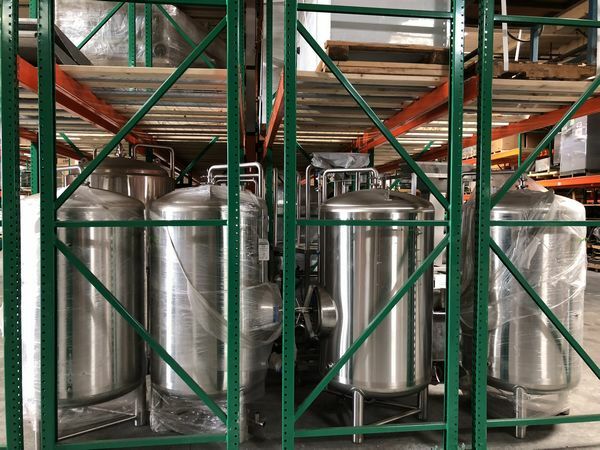 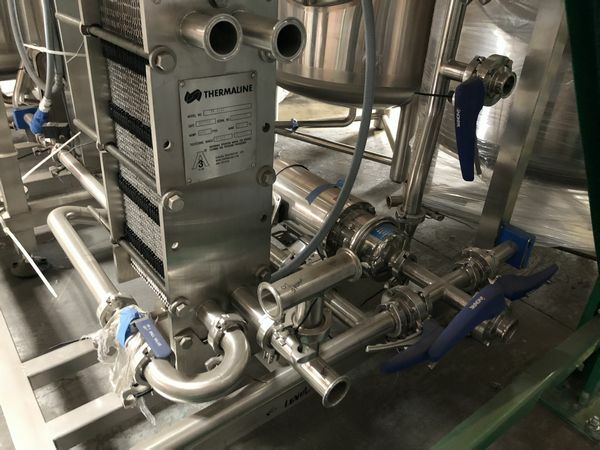 Global Online Auction Featuring Surplus Assets to a 7BBL and 15BBL Brewery System, Excess to Ongoing Operations of Artisanal Brewers Collective. 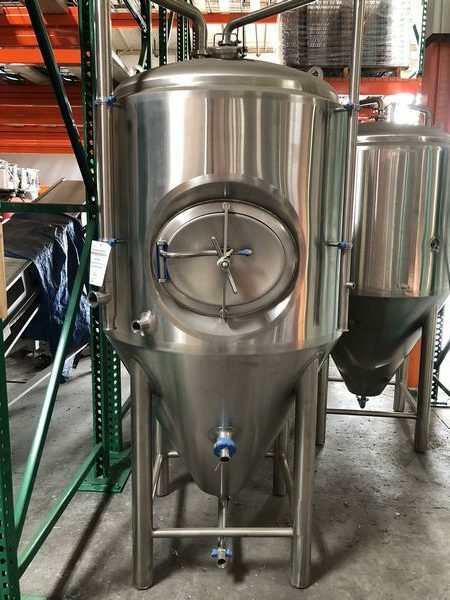 30 Barrel/930 Gal Hot Liquor Tank, 304 Stainless Steel, Steam Jacketed. 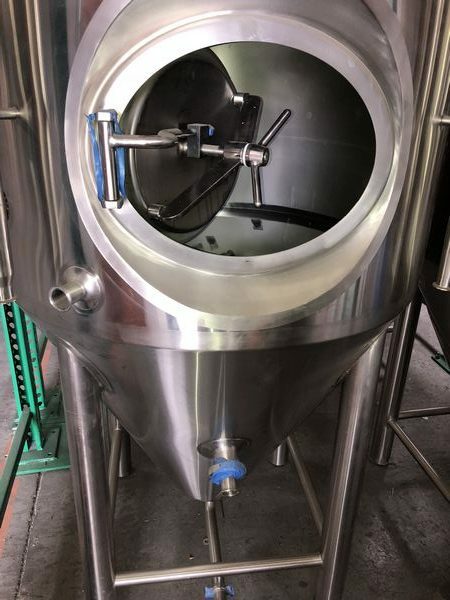 15 Barrel/465 Gal 304 Stainless Steel Steam Jacketed Brew Kettle. 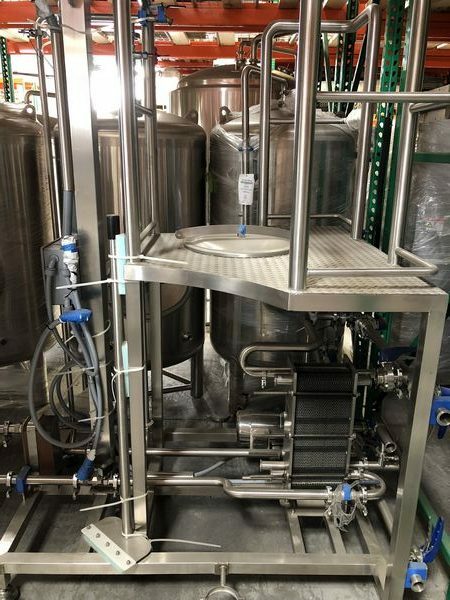 15 Barrel/465 Gal 304 Stainless Steel Steam Jacketed Combi Tank (Mash/Lauter Ton) Kettle with Mixer Paddles and Motor. 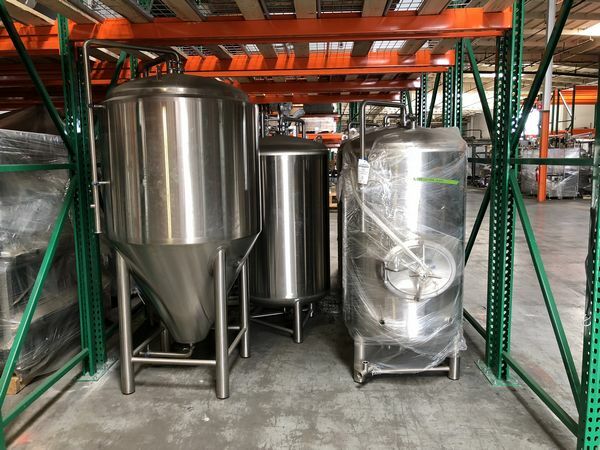 7 Barrel/217 Gal, 304 Stainless Steel Brew Line to include Direct Fire 217 Gal. 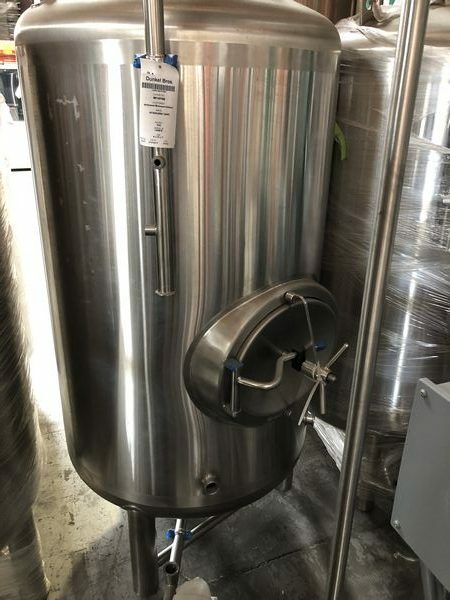 Kettle Tank, (1) Combi Tank with Mash/Lauter on top, Hot Liquor Tank on the bottom. 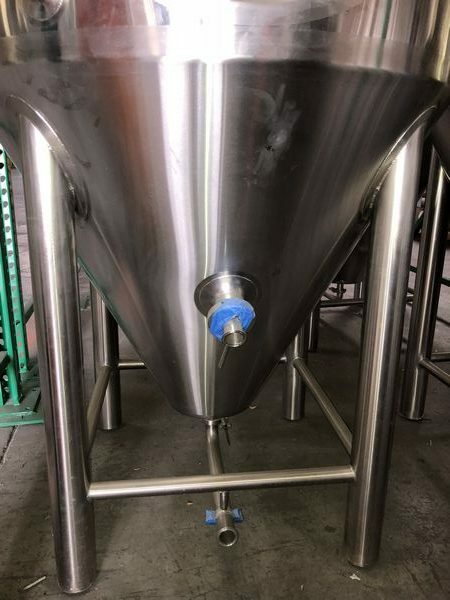 304 Stainless Steel Tank Cleaning System.